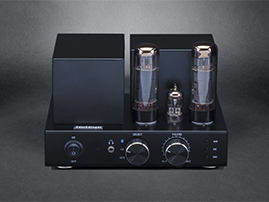 Compact vacuum tube HiFi audio system with in-built Bluetooth enabled devices. 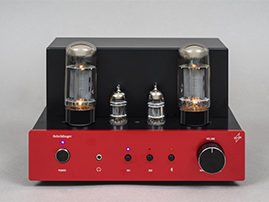 * Compact 6L6 Vacuum Tube Amplifier. 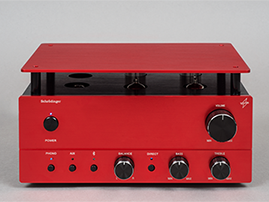 * 12AU7 Vacuum Tube Phono Preamplifier. 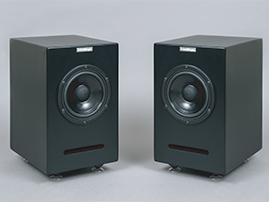 * 4-inch Full Range Bookshelf Speakers. 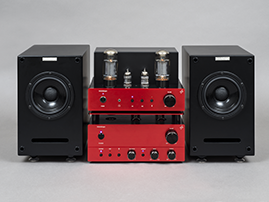 Class-A Single Ended, Compact Vacuum tube HiFi Audio system with built-in Bluetooth. 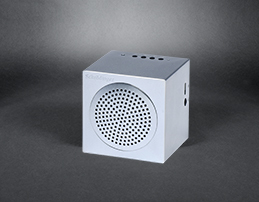 speaker in a bass reflex moulded MDF enclosure. 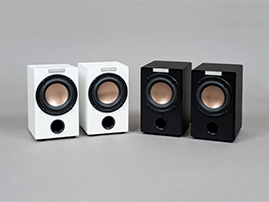 3-inch 8-ohm high performance full range speaker. 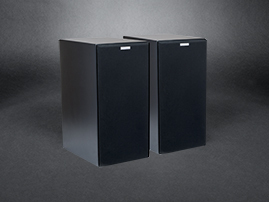 The speaker is fitted into a bass reflex mounded MDF enclosure to enhance bass. for personal use and gifting, indoor and outdoor use! more peoples easily entry into Hi-Fi World. 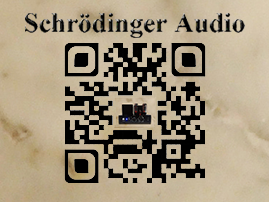 Schrödinger Audio and Confield Technology "Welcome Your Website Visit!" 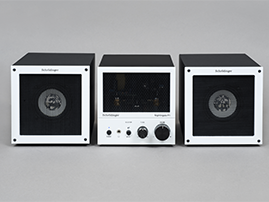 Schrödinger Audio, the professional Audio and Consumer Electronics Manufacturer, realize your needs by providing your desired Vacuum Tube Amplifiers, Compact Bluetooth Amplifier, Bluetooth Speakers, Active Noise Cancellation Headphones, Portable Audio, Phono, Nixie Tube Clocks, Preamplifiers,etc. We provide OEM and ODM Services! Contact us Today, A NEW WAY OF LISTENING!